Roberts R600. 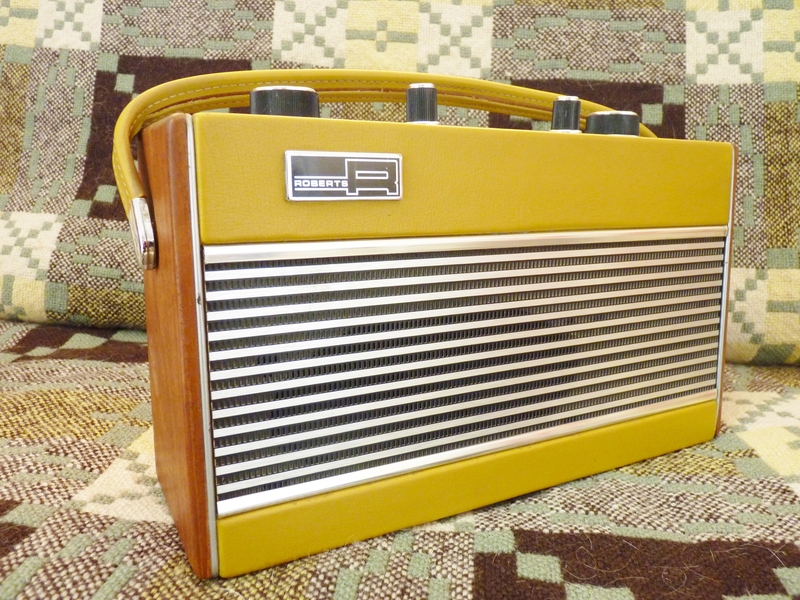 Vintage transistor radio manufactured from the late sixties to the early seventies. This specimen was obviously well loved and looked after but wouldn’t make a sound. 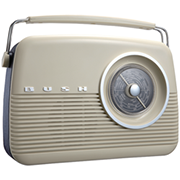 These radios do turn up regularly but rarely in such good condition. They’re generally minus the silver tops to the caps and with a missing, or at best bent, aerial. Fault-finding was a frustratingly long and tricky process but Wayne got there in the end. Finally fixed, sounds great and ready to be boxed up for its return. 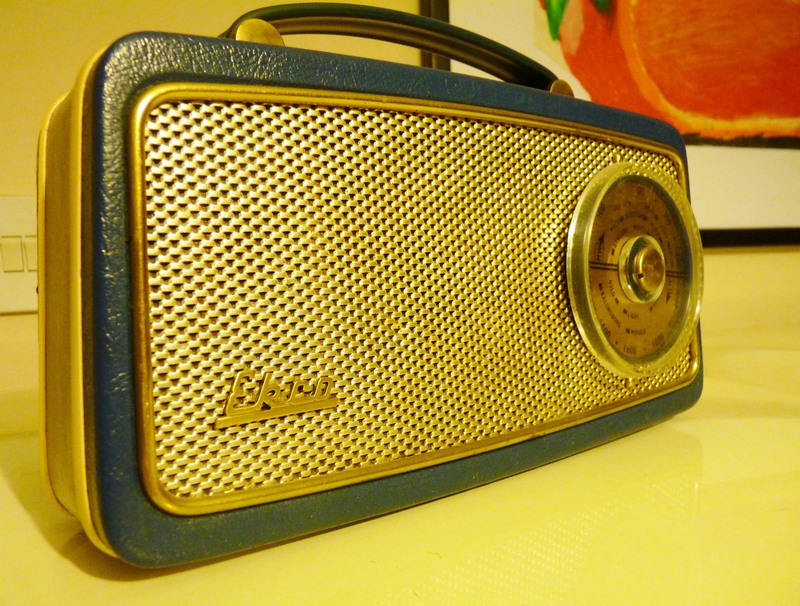 Our latest Roberts Radio restoration. 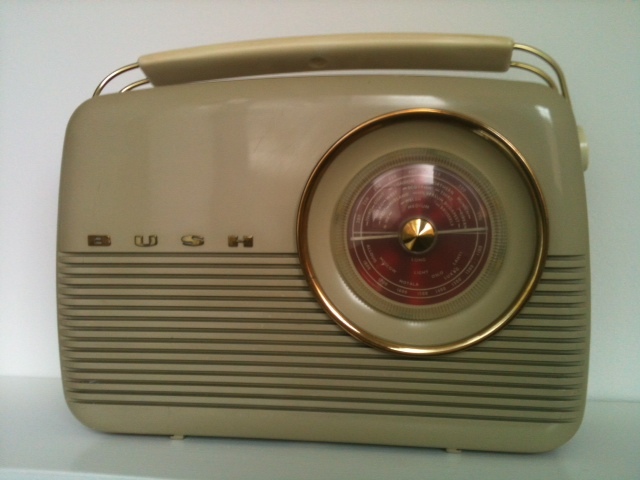 1970’s Solid State Portable RIC 2 Radio. 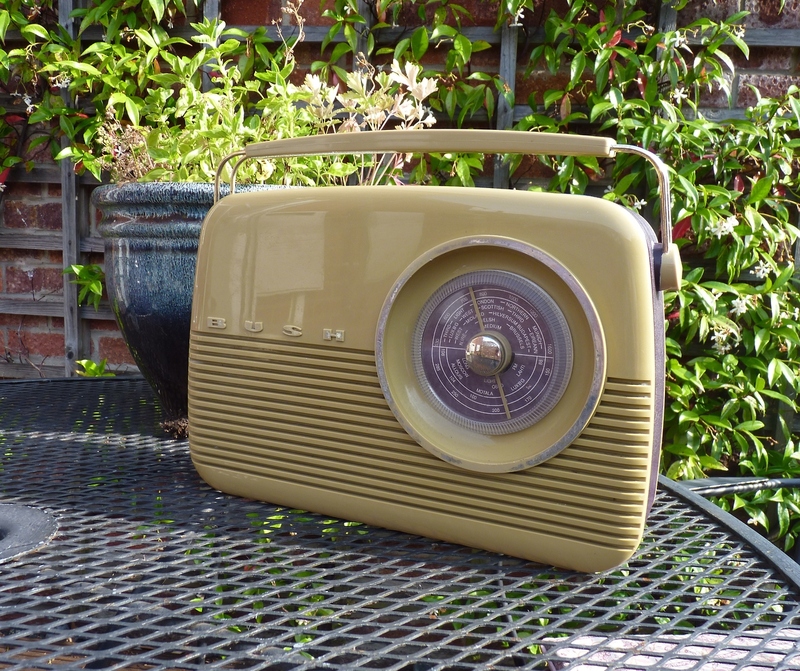 The sun came out and our attention moved to the great outdoors and what could be nicer than this mustard yellow radio to brighten our day. And what does RIC stand for? It’s an integrated circuit of course, containing no less than eleven transistors. This radio could be connected to the car aerial or headphones. It had all mod cons and originally cost the princely sum of £16.85, when a Mars Bar cost 2p and Rod Stewart began belting out “Maggie May”. Back in the day, Bell bottoms, platform shoes and hot pants became fashion staples and every day was a bad hair day. 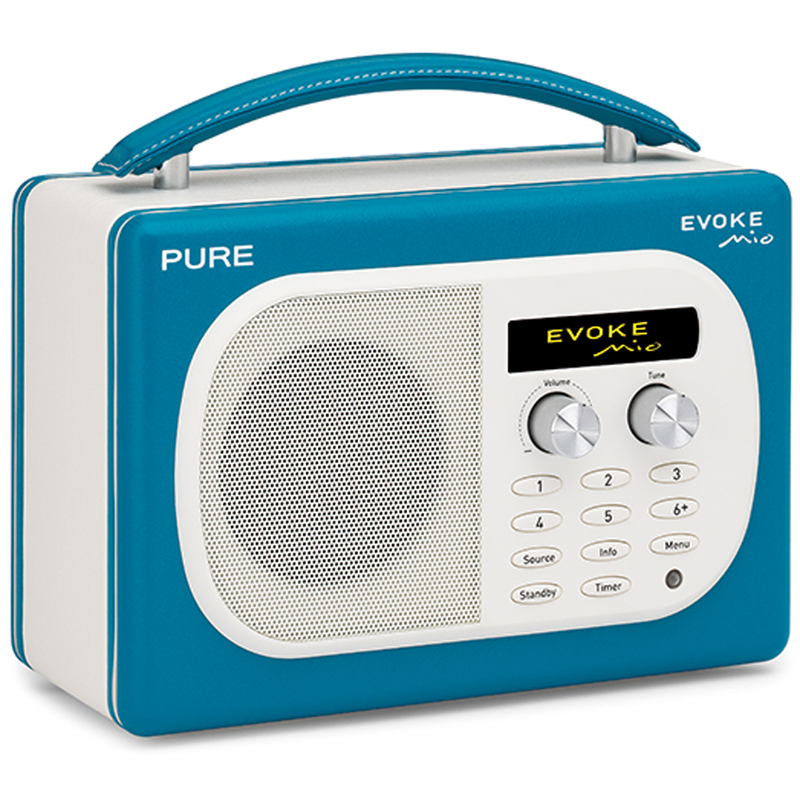 I love a radio with a back-story. We recently acquired this beautiful tiny EKCO transistor radio and it came complete with this little tale from its previous owner. “I‘d love to tell you a story about it. The back panel was held on with bailing twine and the thing was black when I got it. 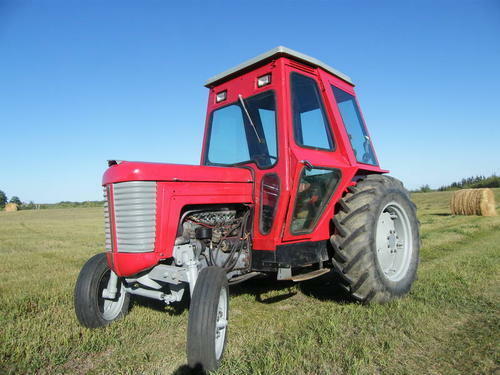 It came to me from a farmer who told me that it had lived in his tractor since the ’60s. The only reason he was selling was because he’d just got a brand new tractor with a CD player in it. Ha”. 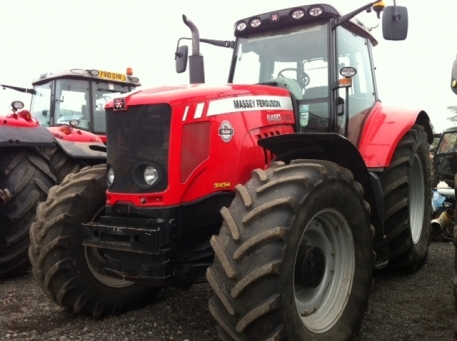 I had to check out what this tractor might look like and imagine my new radio taking pride of place in the cab. I couldn’t help wondering about the 2013 version complete with four wheel drive, air conditioning, radio, CD, aerial and speakers. How times change. What about the 2013 radio. 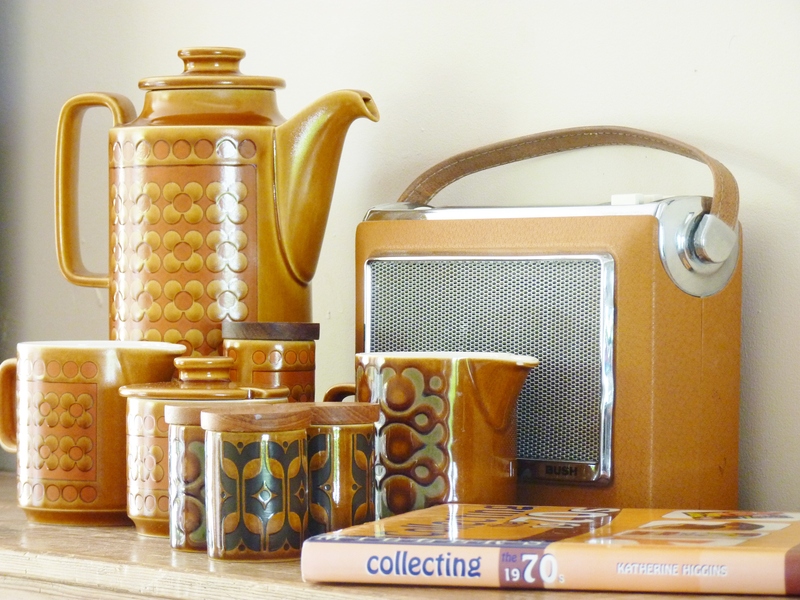 There are more bells and whistles on the portable radio than on the tractor – but you can still give me a vintage radio any day. 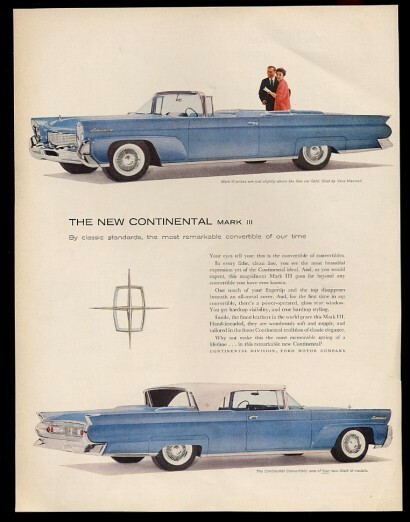 The 1958 PYE Continental. 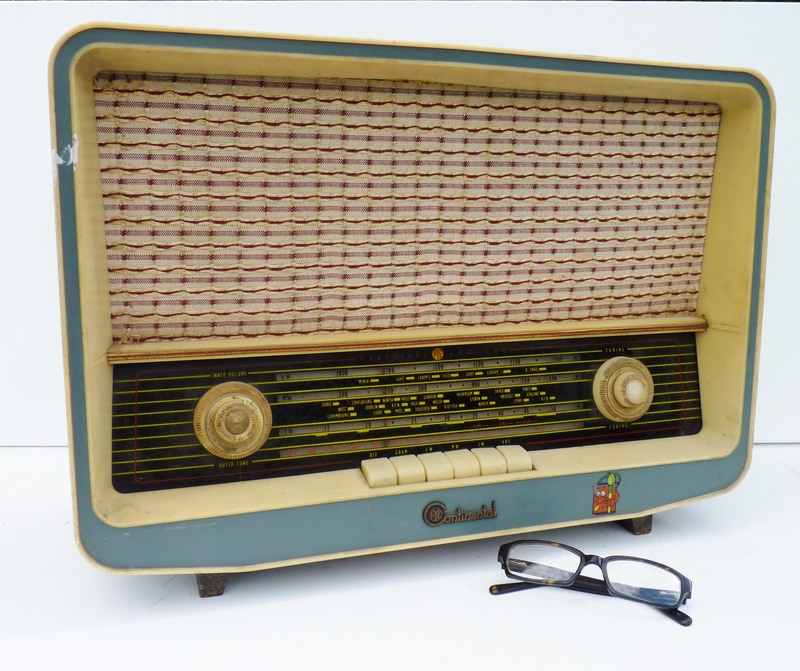 An enormous Table Model Valve Radio with wooden and blue painted cabinet. A VHF2D to you if you’re technically minded, but to me a dark mahogany veneered plywood case with a rather wondrous contrasting pale blue and cream trim and just a pop of red. I imagine the inspiration for the design might have been heavily influenced by the nation’s fascination with all things American. Rock and Roll, Diners, blingy jukeboxes and live-in fridges. 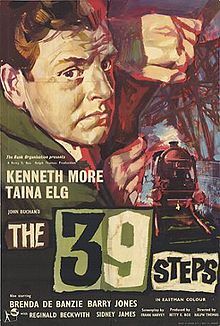 Pure escapism to move away from the misery and monochrome that was World War II and its aftermath. 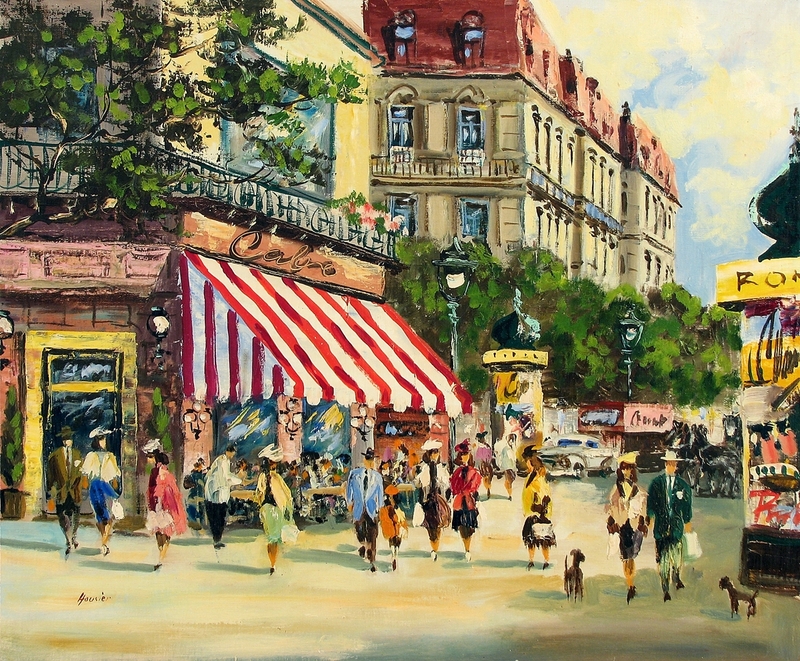 The moniker Continental also conjures up wonderful pictures of a European life glimpsed in films like the adorable Audrey Hepburn’s Roman Holiday. The world had suddenly become smaller and more colourful. Vintage valve radios of the late 1950s should be treasured for making a last stand. They are big and bold design statements. Appreciate them as a complete contrast to our current obsession with miniaturization sparked by the arrival of the transistor and the microchip. Call me old fashioned, but I do prefer my chips served with salt and vinegar, whilst watching the waves roll in. I quite surprised myself with how wonderful this little beauty looks following its makeover. 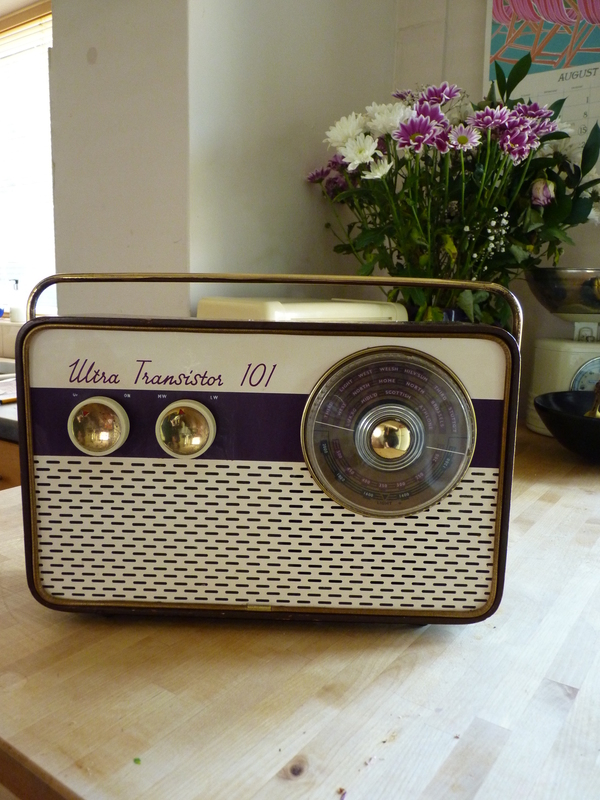 One of the first generation transistor radios, this time in purple, the radio has been fully restored and adapted to play mp3 or iPhone. It’s very tempting to keep it in our kitchen … but it’s already promised to another. It must be time to look round for another favourite. Hmmm ..